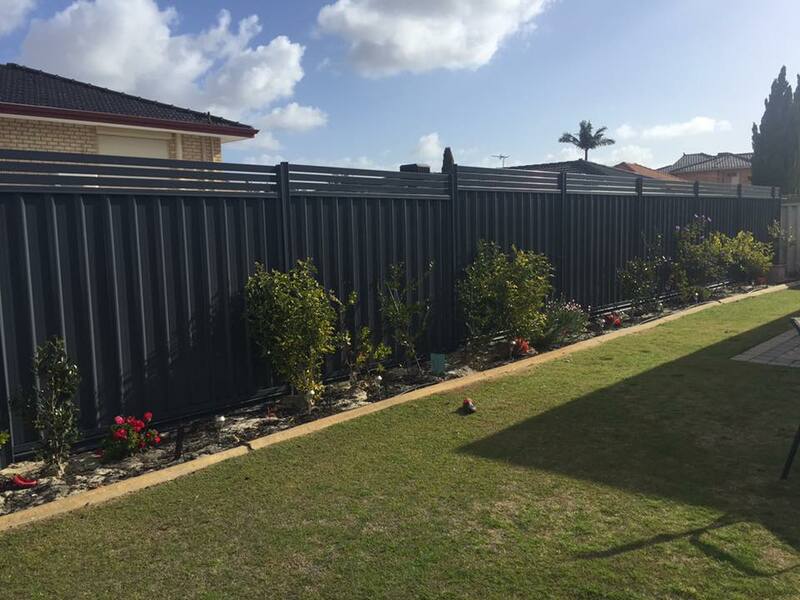 Platinum Barriers specialise in the installation of Colorbond Steel Fencing, you might even say that we are your local Colorbond Fence experts as we are located right here in Perth, WA. 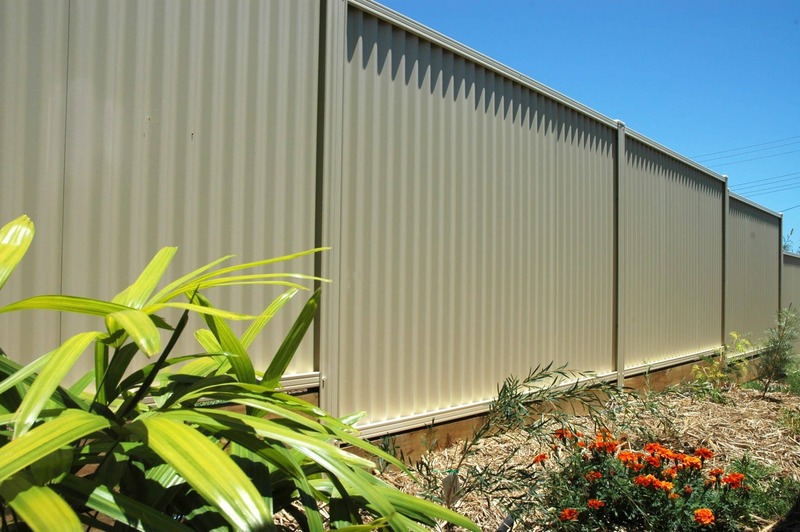 Colorbond Fencing is one of the most popular fence choices today and it is for good reason. 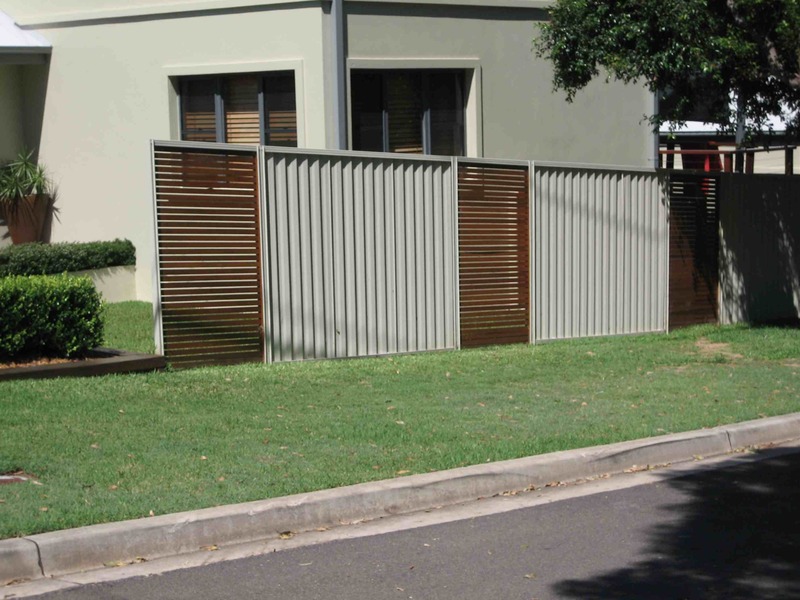 This is because it is strong, designed to last and it simply looks great from both sides of the fence. 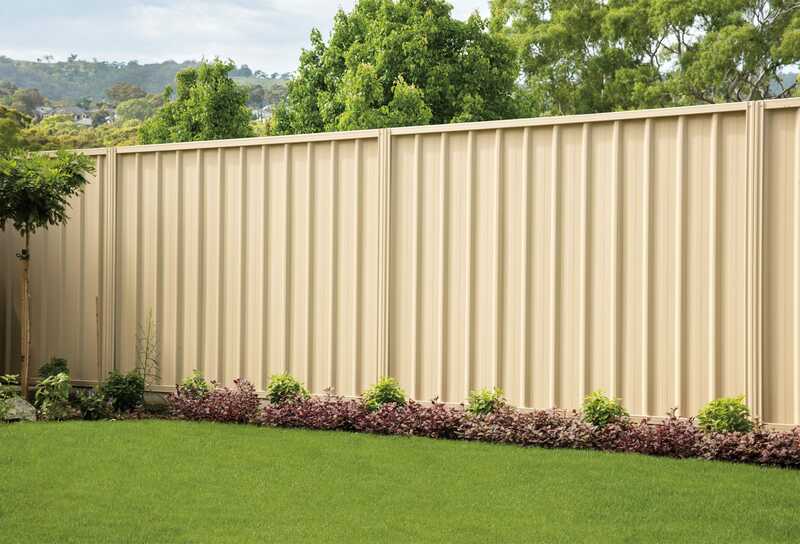 Colorbond Steel Fencing is available in 18 contemporary colours, is low maintenance once installed and is built to stand up to elements, giving you a long-lasting fence and investment. 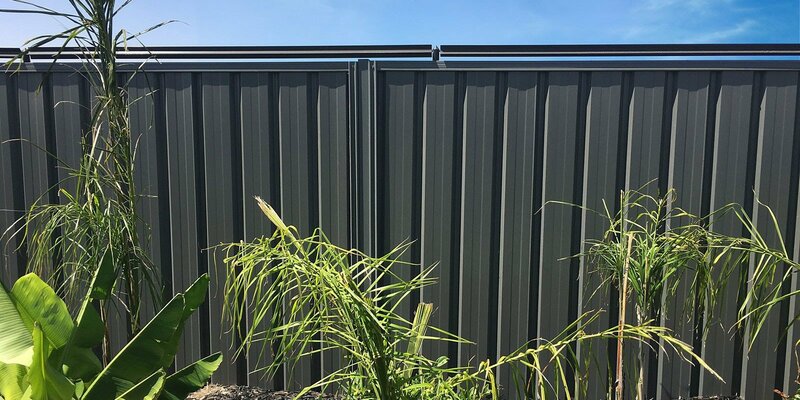 Mindful that each project is different, our team of custom fabricators can work with your plans for the installation of your new Colorbond Steel Fencing, all set to a budget and time frame discussed prior to work commencing, to ensure a seamless finish. 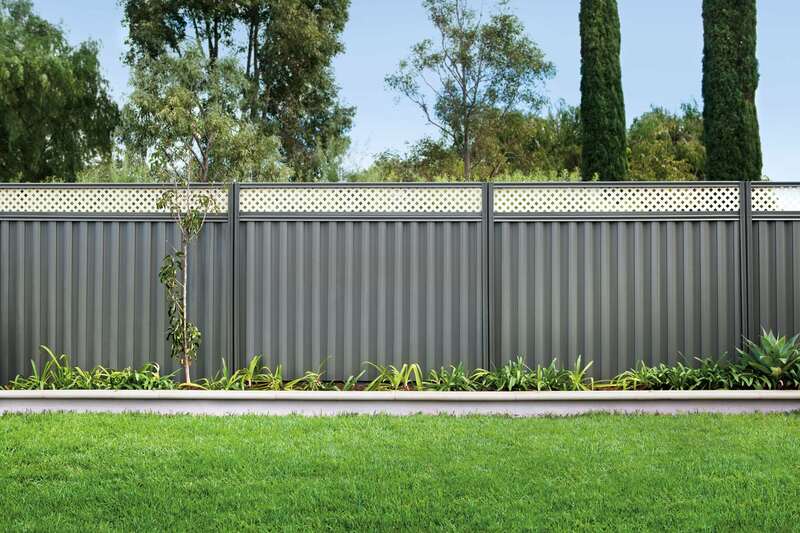 Platinum Barriers provides a range of DIY Colorbond Steel Fencing products, along with the information to help get you started. 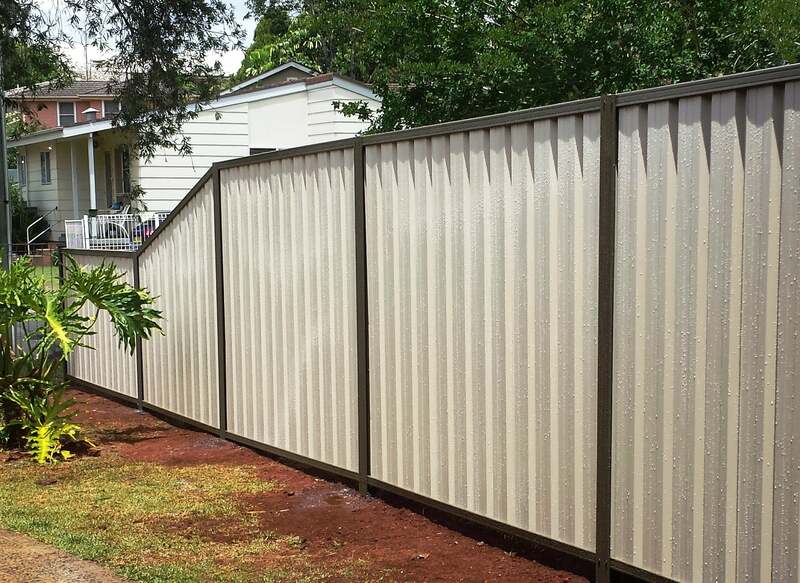 If you’re looking to build your own Colorbond Steel Fence, we have a D.I.Y. 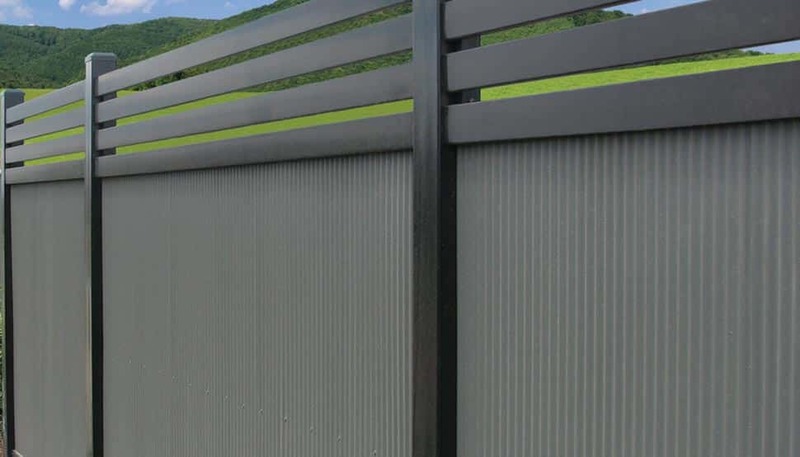 Guide that will help get you started. 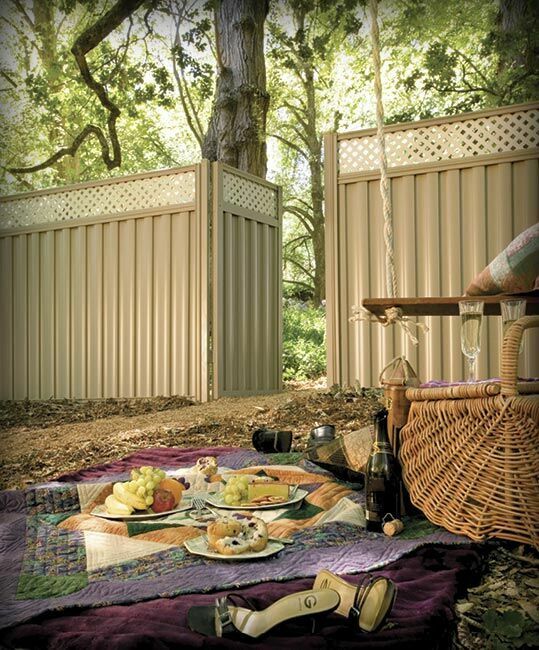 The guide covers panel details, tools required, handy hints, materials checklist and much more. 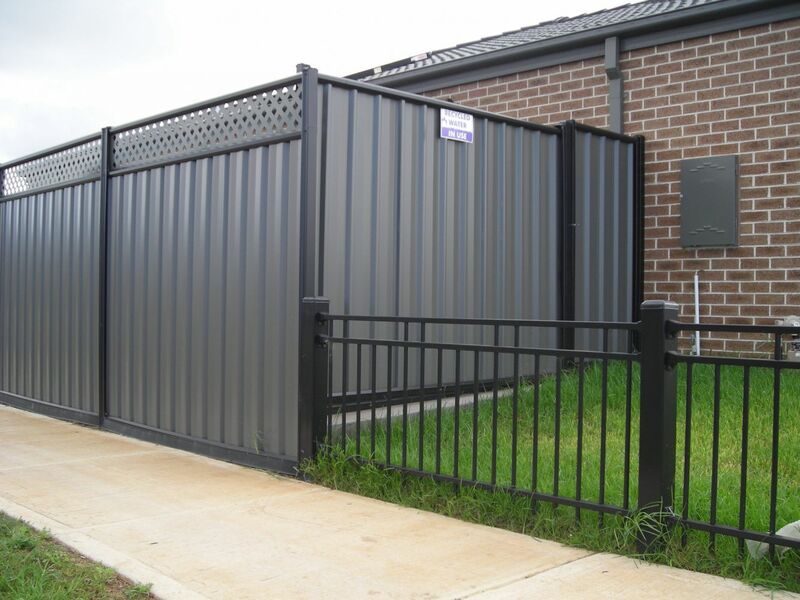 Ask Platinum Barriers about your DIY Fencing Guide.